Ripple (XRP) is one of the fastest growing and most reliable blockchain firms and digital assets in the world today. The digital asset, XRP, was not just created for retail purposes alone, but to help global remittances and cross-border payments. CIMB Group is one of the leading financial institutions in Malaysia. The Group has grown alongside ASEAN – from a merchant bank to a regional banking power-house today. The CIMB Group has a total asset of RM511.2 Billion. The Group has also stated that its total shareholders’ funds are around RM46.9 Billion, with a total staff strength of about 37,000. It is also vital to know that remittance payments between Malaysia to other countries including Thailand and Indonesia are expensive. CIMB’s SpeedSend have been able to lower the cost of these transactions, but with Ripple’s technology, SpeedSend will not only continue to live up to its name, but it will be faster and efficient than it was before. 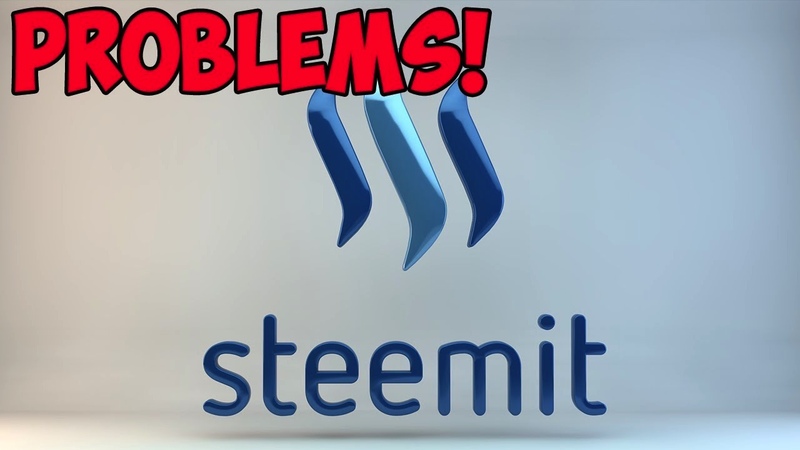 Not only that, SpeedSend will drastically reduce the cost of transactions to a minimal level, with the help of Ripple blockchain. Most crypto-enthusiasts have acknowledged Ripple’s technology for cross-border payments. Now imagine this: Ethereum (ETH) clears transactions in 12 minutes (50 confirmations), with 53 cents as the fee; Litecoin (LTC) clears transactions in 2 minutes (1 confirmation), with 12 cents as the fee; XRP clears under 1 minute at worst (1 confirmation), with a fee of 0.7 cents. Looking at the reports, Ripple (XRP) not only lowers costs but it imposes speed whenever transactions are being made. Ripple’s XRP would more likely become the number one digital asset to be used in the ASEAN region. 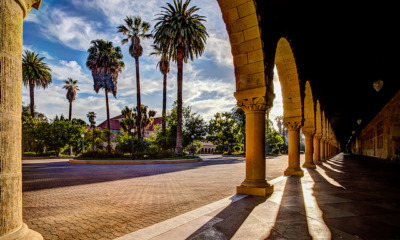 Subsequently, Brad Garlinghouse recently stated that the clear regulatory environment for digital assets in the ASEAN region would make the cryptocurrency thrive. He also stated that different countries contributed to this including Thailand, the Philippines, and Singapore. The ASEAN region got more than $130 billion inbound remittance payments in 2017, and its market is regarded as one of the fastest in the world today. Now, Ripple can be able to tap into the ASEAN market and introduce its technology to foster remittance payments. 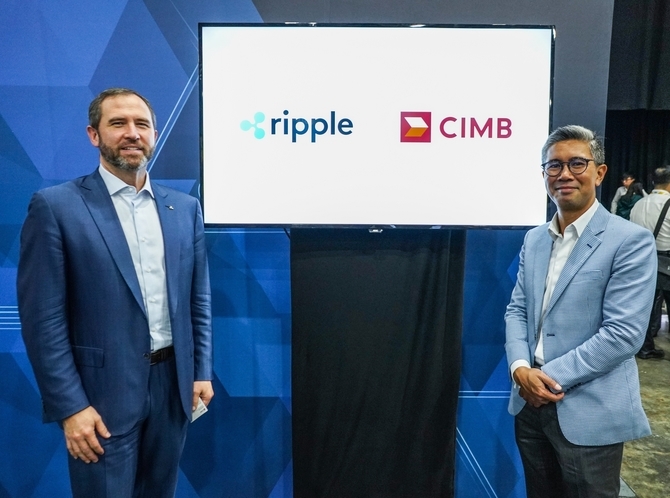 Conclusively, CIMB’s decision to partner with Ripple is a great leap forward not only for its banking system alone but its customers too, as they can now experience a better network with the latest technology (and of course lower fees). Despite this latest achievement, Ripple’s native cryptocurrency’s price has collapsed badly alongside the whole market. Bitcoin is down by more than 12% as we write and that’s precisely the case with XRP (down by 12.26% in the last 24 hours). Interestingly, XRP is about to steal number 2 spot from Ethereum again since ETH is experiencing an even worse price decline currently. Note: The image above was changed on request of officials from CIMB bank who reached to us via email today (November 15, 2018).